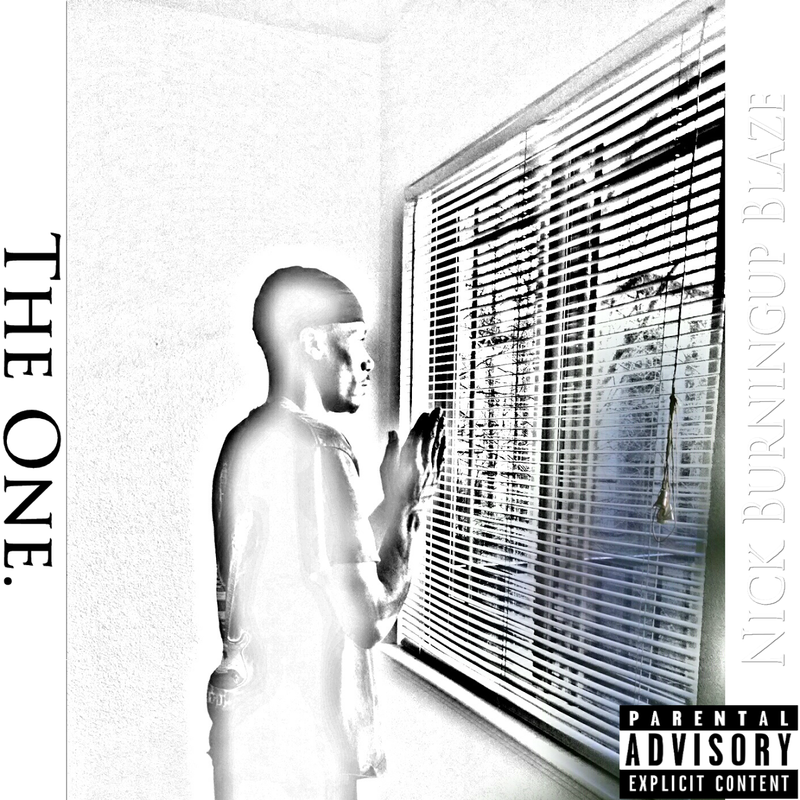 Nick BurningUp Blaze is working on a new album that will be in stores called The One which will be released and distributed through iTunes Google music CD baby Spotify etc. The album date has not been decided yet. The one is something new fresh out the oven. 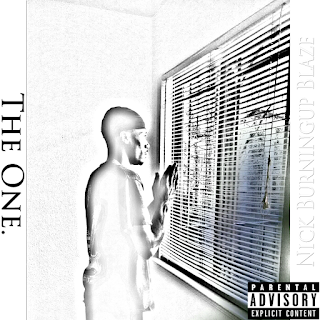 Blaze defines his style of music and evolves southern hip hop to another level.